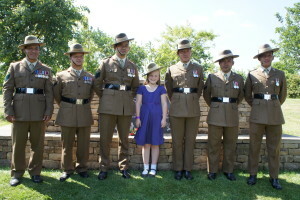 On Thursday 11 June a ceremony took place at the National Memorial Arboretum in Staffordshire to unveil the Bastion Memorial Wall. 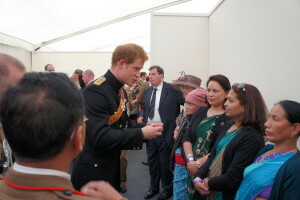 This was a moving occasion attended by senior dignitaries including HRH Prince Harry and the Prime Minister. 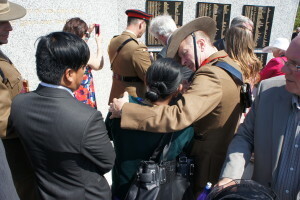 A number of Next of Kin of officers and soldiers from the Brigade of Gurkhas who lost their lives in Afghanistan attended and were hosted by Colonel Brigade of Gurkhas and officers and soldiers from the RGR and QGE. 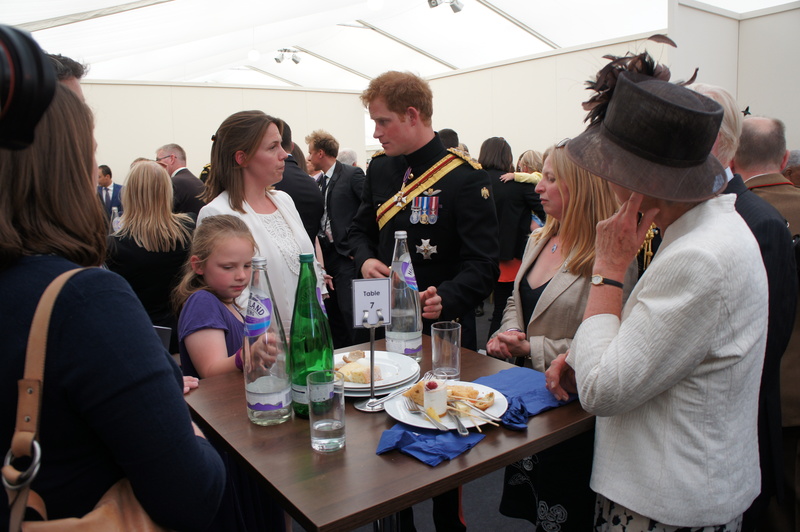 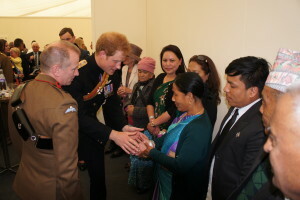 On conclusion of the ceremony the families and Brigade serving personnel were invited to meet Prince Harry who took time to speak with the Next of Kin. 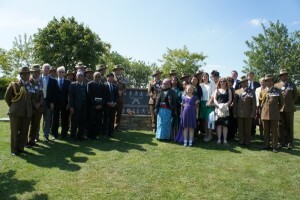 The group then visited the Bastion Memorial Wall on which are included all the names of those who died. Once families had found their respective names of their loved ones, the group moved to the Gurkha Chautara for a time of quiet reflection and photographs before the day drew to a close.